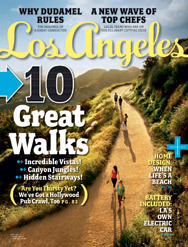 The June issue of Los Angeles Magazine features ten great walks including three from The Trailmaster. 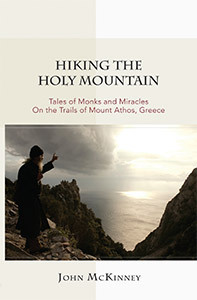 The walks I describe might better be termed hikes because the routes are out in nature. I share a longtime favorite Santa Monica Mountains jaunt to Nicholas Flat, known for its abundant wildflowers, as well as two new ones—a beach walk along the South Bay and a hike in Rustic Canyon that employs a stairway (500 steps no less) to descend to the lush canyon bottom. For more details, get a copy of the magazine. Editors report that the walk-themed issue is a hit. 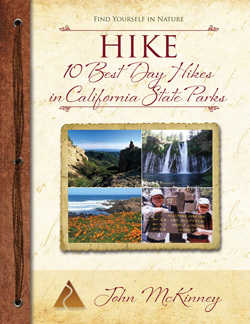 The stairway hike in Rustic Canyon is a particular favorite with readers. Of course I’m not exactly surprised that Angelenos like to walk and hike. 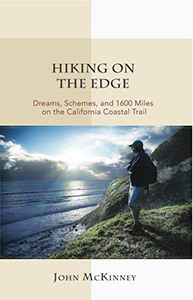 Back in 1992 I wrote a book called Walk Los Angeles: Adventures on the Urban Edge. And I served as the Los Angeles Times hiking columnist for 18 years. For those of you unfamiliar with the terrific walking and hiking opportunities in and around Los Angeles or clinging to the stereotype of that 1970s Missing Persons song lyric “Nobody Walks in L.A.,” take a hike. The metropolis boasts a half dozen mountain ranges, a diversity of parklands, a lengthy coastline and four-season hiking. And no more whining about L.A.’s car culture. Sure we hikers love our cars; they help us get to the trailhead. Wild L.A. is wonderfully diverse and I never get tired of hiking about it, or writing about it. And I know L.A. hikers, whose ranks grow with each passing weekend, appreciate the unique landscape at their feet.